We provide clients with advanced security solutions to ensure they are protected 24/7. providing properties with the security they need to stay protected at all times. The milestone platform provides a much simpler and flexible approach towards CCTV. It has a number of key features which make it stand out over other leading competitors such as a range of packages and licences to suit your exact security needs. 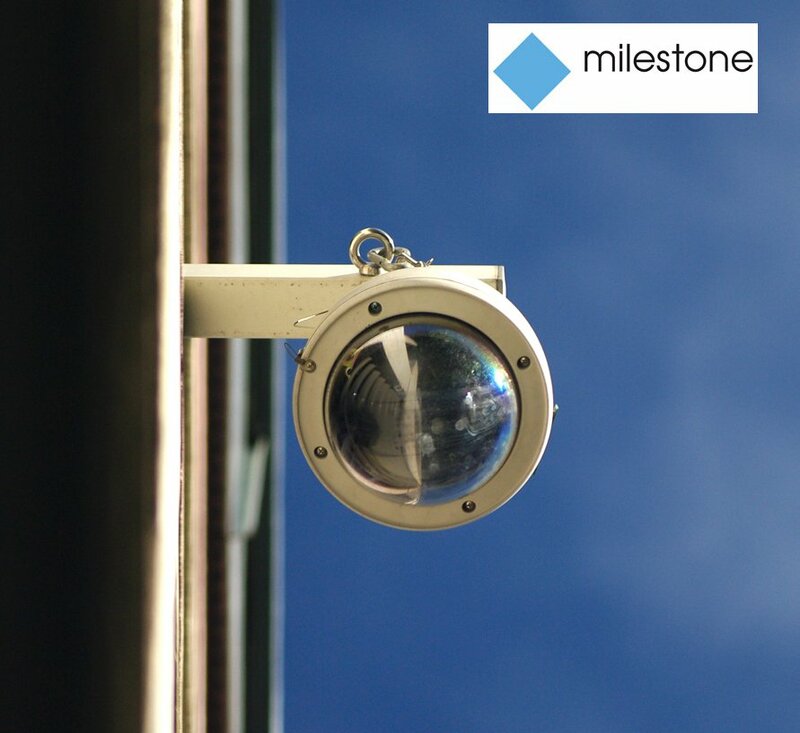 The milestone offers an open architecture which allows milestone to be integrated with a wide range of security solutions such as CCTV, intruder alarms, access control. This here makes it more flexible and powerful. If you feel that your property or business could benefit from the Milestone CCTV platform or any other form of CCTV system, contact our Nottingham based installers today who will assist you with any enquiry that you may have.